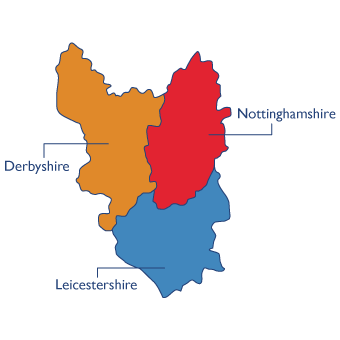 If you own a retail business in the Nottingham, Derbyshire or Leicestershire areas. You may have stock that needs protecting or you have high value goods and equipment in your workplace. The Smoke Cloak is an ideal method of deterring thieves and protecting your property. The Smoke that is generated isn’t harmful to animals or humans, nor does it cause damage to goods or equipment. It has been thoroughly tested and meets all the manufacturing code of practice requirements; both in installation and maintenance. Once the burglar alarm is set up the smoke cloak is immediately activated and produces a thick fog that causes visibility to reduce to around 30 centimetres, making it impossible for the intruder to see properly. The device will continue to emit a fog until the alarm is turned off. This security device is fully automated and can only be shut off by an authorised person. If you would like to discuss the installation of a Smoke Cloak, get in touch by using the contact page, or by phoning us on 0115 946 1510.